Spartan Creative is an evolution of Southern Highlands Signs, born from a love of good design and a passion for bespoke quality sign making. 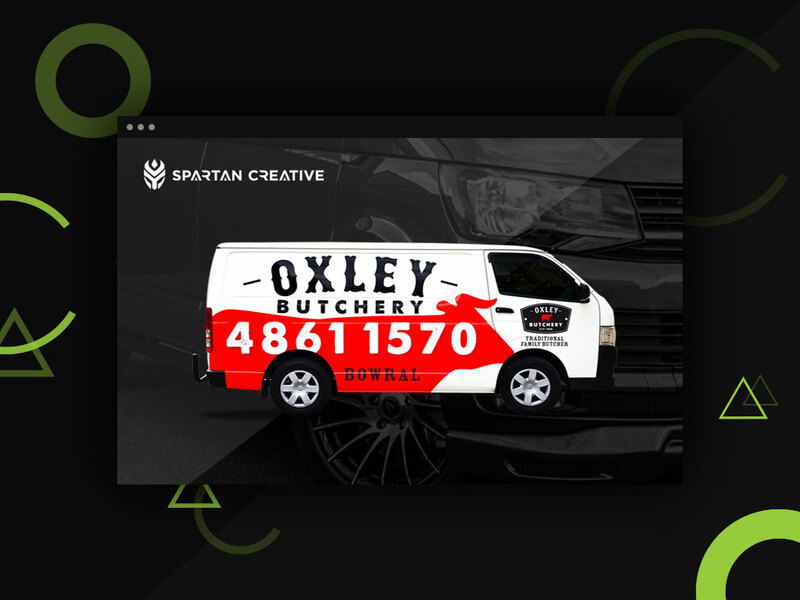 They are a proud local business with a brand new website, created by Banter Group. 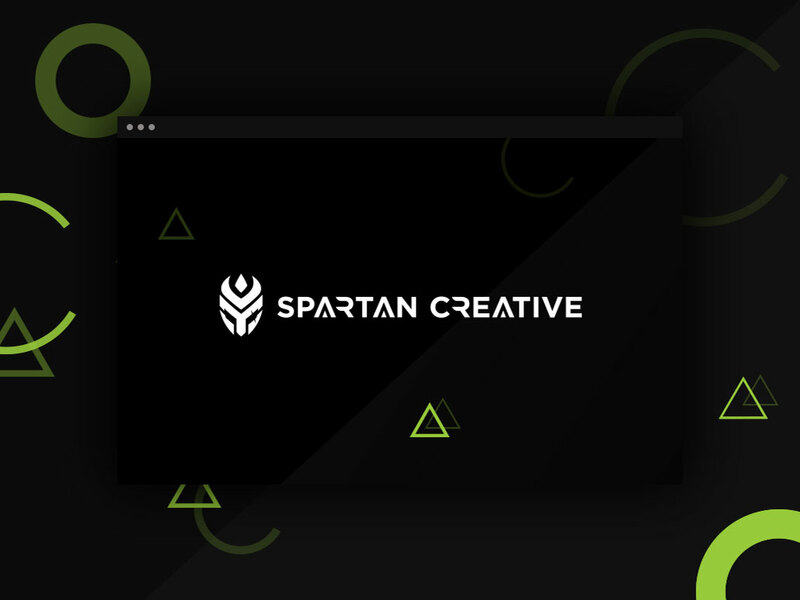 Spartan Creative also enlisted Banter Group to provide a marketing strategy, social media audit and eDM management.